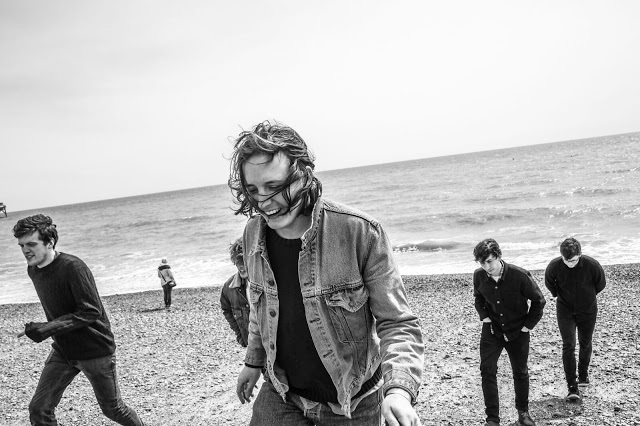 Following on from their recent single, Get Free, Leif Erikson return with their latest effort Concrete and Steel as they gear up to release their mini LP due later this year. Take a listen for yourselves below along with a full run down of upcoming tour dates. The band's LP will be released August 25 via Arts & Crafts.